A new Showtime docuseries will look at the legalization of sports gambling. Quick, everyone jump on the sports gambling bandwagon! 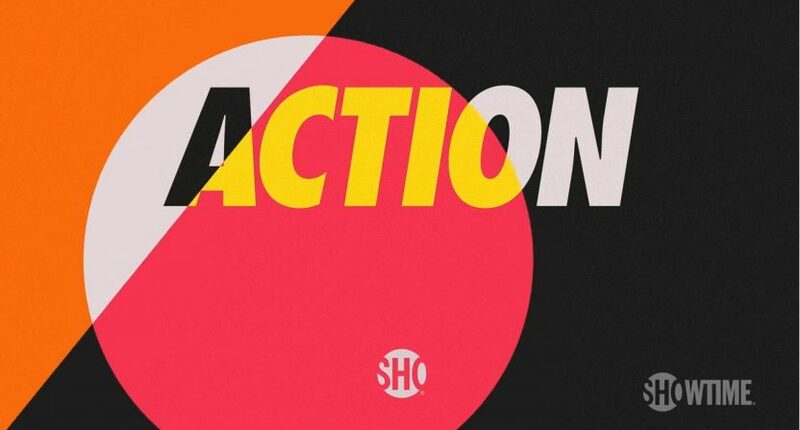 The latest media outlet to cover gambling will be Showtime, which announced a four-part documentary called Action on Tuesday. The series will premiere on March 24th at 8 PM, and followed various people in the sports betting industry through the 2018 NFL season, with the narrative ending a week and a half ago on Super Bowl Sunday. Here’s more, per Showtime, including some of those featured (Brent Musburger, Cousin Sal, and Russell Wilson, to name three). An estimated $400-$500 billion is wagered annually on sports gambling in the United States. The central figures introduced in ACTION range from some of the most respected experts to influencers in the industry, such as reputed professional gambler Bill “Krack” Krackomberger, sports handicapper Kelly Stewart and polarizing sports betting consultant Dave “Vegas Dave” Oancea. ACTION also features Seattle Seahawks quarterback and Super Bowl Champion Russell Wilson, legendary bookmaker Jimmy Vaccaro, sports broadcasting icon Brent Musburger and comedian Cousin Sal. Alright, so it really seems like this is less about “sports gambling being legalized,” and more about “people who love to bet on sports,” which is fine, but arguably is aimed at a more niche audience. That seems to be backed up in these quotes from Showtime in the release. We’ll see what people think of this series when it premieres next month. I think people who are firmly embedded in the world of sports betting will dig it, those looking to get involved in the industry will be turned off, and the opinions of those somewhere in the middle will see their mileage vary. Whatever the case, I don’t think anyone should go into this series expected a balanced look at sports gambling.